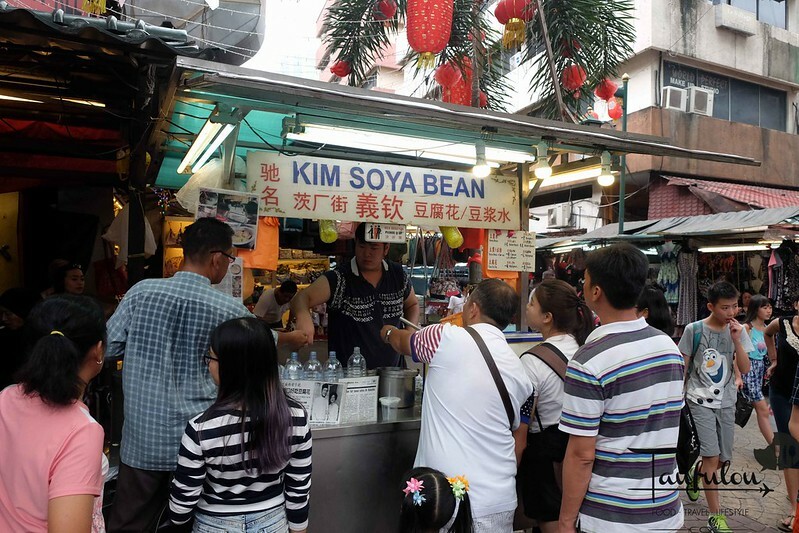 In KL we do not have the famous Funny Moutain Soya Bean from Ipoh, but we have this famous Kim Soya Bean at Petaling Street. I never knew about this stall till a few months ago. Usually I visited China Town at Petaling street during night time. Rarely would come during day time. So for visitors to Petaling Street, this is one of a soya bean stall that you must stop by as usually it is flock by both locals and tourist. There is another drink stalls which is famous that I rarely miss is the famous ‘air mata kucing’ that just sits right opposite. 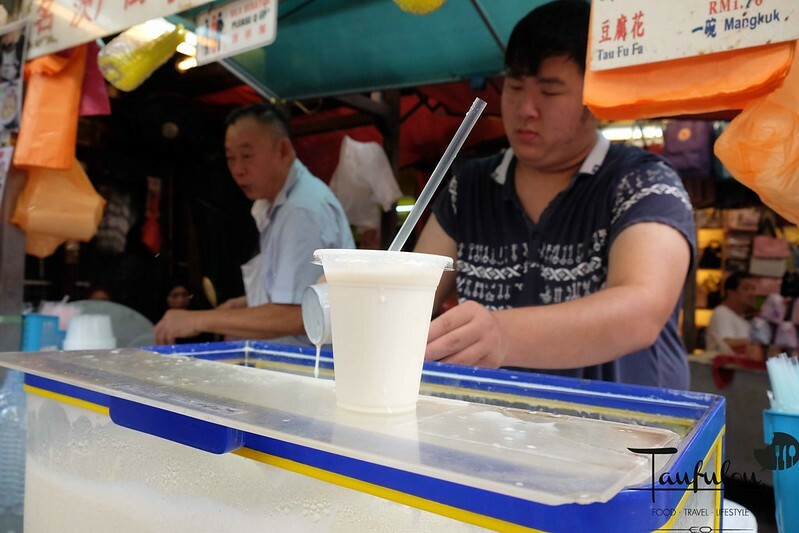 This stall had been operating for more than 30 years and currently is operating their secound generation – the son. Family business both dad and son in action. 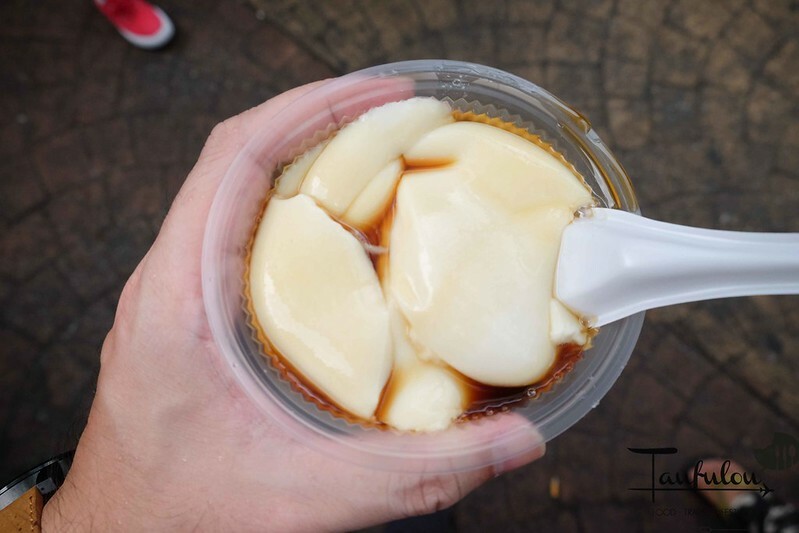 Love my soya bean in white sugar and this is smooth and fragrant. I usually prefer my taufufa in black sugar. 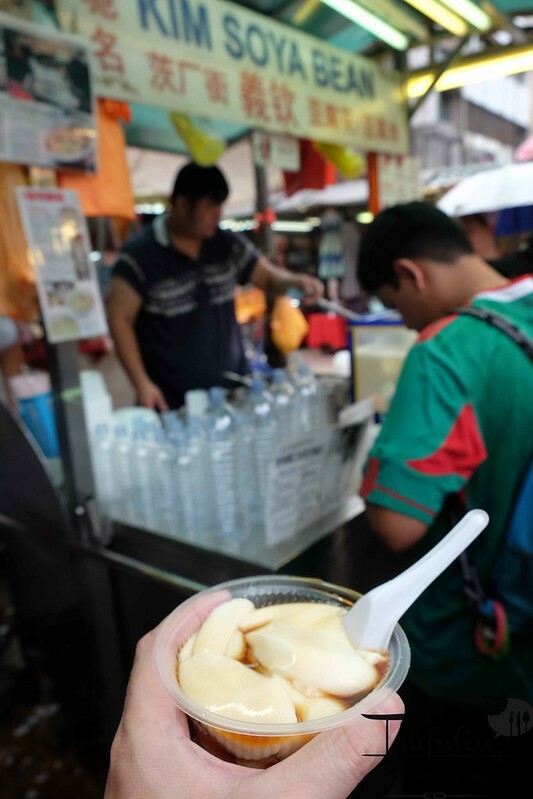 KL folks love their taufufa with ginger white sugar.